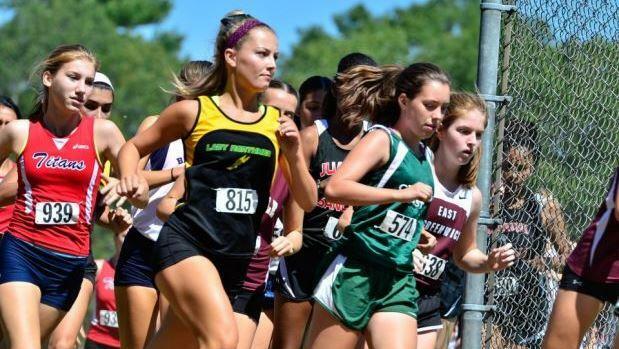 The Injury Fund Carnival, which this fall takes place on East Greenwich's new five-kilometer course, kicks off our cross-country season on Sept. 3. Below we have compiled a list of the fastest times recorded at the season-opening meet since 2009. In all, 36 runners have done 20 minutes or faster for five kilometers at Goddard State Park and Burrillville Middle School, the meet's last two sites.